I have returned! Apologies for the extended absence on this blog. I have been mighty busy this past few days and I simply had no time to go on WordPress. Hopefully I can go back to regular programming by the end of the week. So the next question would probably be what the heck was I up to all this time. So I thought I’ll come clean and tell you guys. I was selected to be part of the social media team for a certain celebrity that came over recently. Which celebrity? 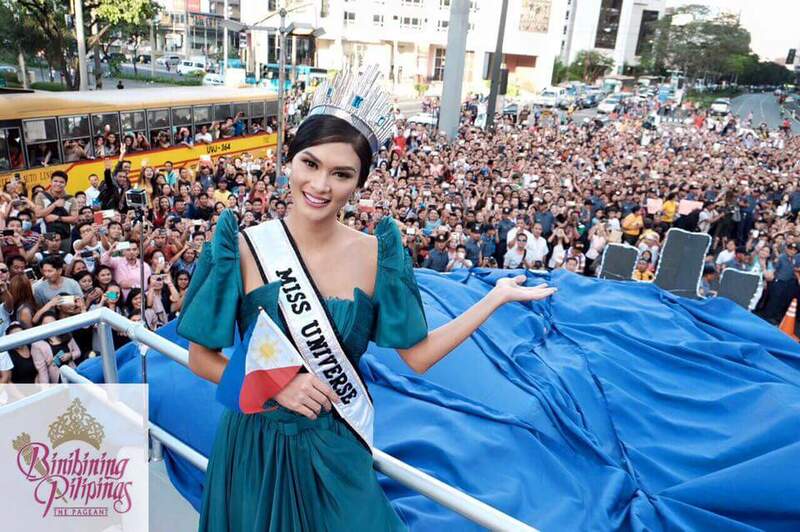 One Pia Alonzo Wurtzbach. Oh you know, just the most beautiful woman in the world who also happens to also be Miss Universe, notwithstanding the fact no other planets are involved in that particular contest. 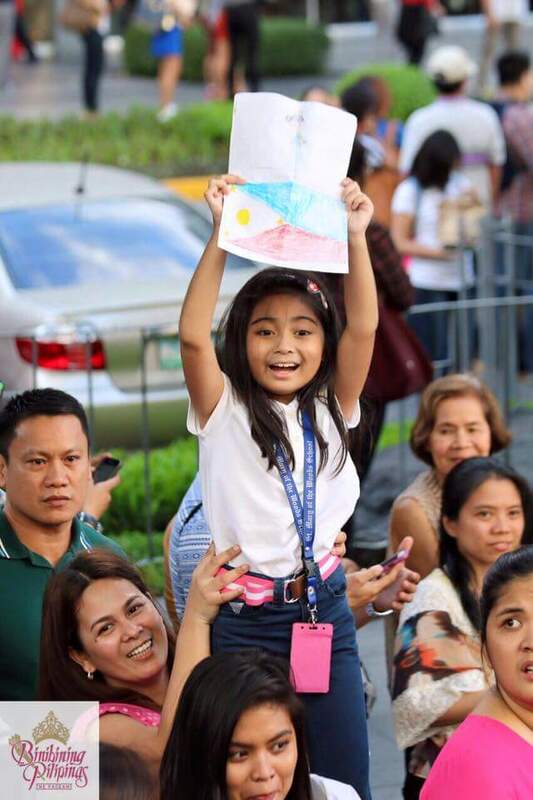 She needed a social media team for when she came back home to visit the Philippines. So lo and behold, they chose moi, sad sack of the Internet, powerlifter extraordinaire, MMA enthusiast and crazed basketball aficionado to be the voice of Pia over the Interwebs. Apparently the Universe has a sense of humor. I was given one of the official Twitter accounts and there I was, following Pia around and tweeting her every move. If you saw a dude in a pink shirt that looked like a bear following Pia Wurtzbach around, that was me. At first I thought that it would be strange following a celebrity around. I always thought that being a celebrity meant that you had the world at your beck and call. Strangely enough, I found that it was the exact opposite in the case of Pia. What she did was in a way a form of service. Though the events in the past week were ostensibly a way of honoring her for her achievement, the exact opposite happened in a sense that she became something that we could all rally around. It made us forget all of the problems and all the political maneuvering that was happening at that time. Pia Wurtzbach became a symbol of hope for every Filipino out there, from the poorest of the poor to the richest driving around in Porsches. 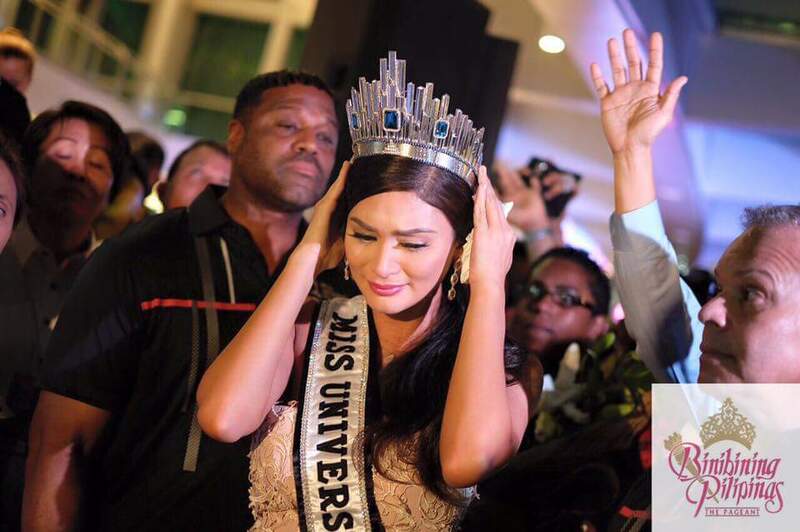 I think a part of it us the story that surrounded Pia Wurtzbach. 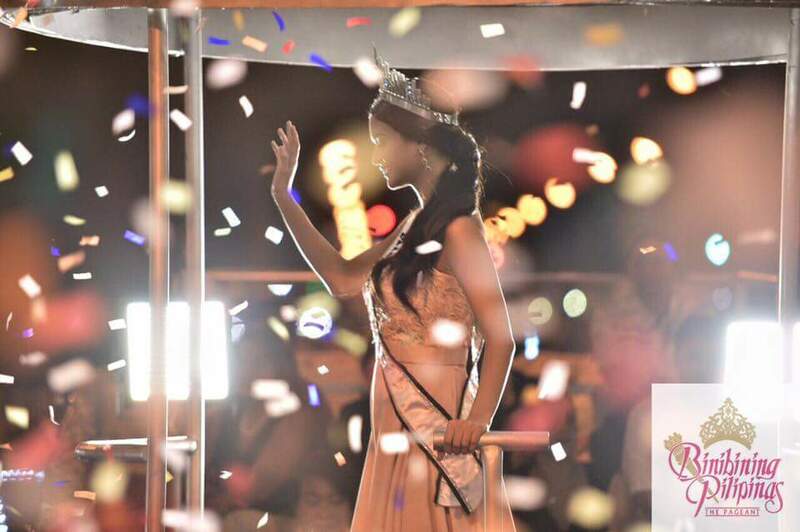 We all know that she attempted to win Binibining Pilipinas three times and on the third time, she won. This speaks about a personality, much like the Filipino, who simply would not give up despite the odds. When that horrible Steve Harvey fiasco happened, she accepted everything that happened with a grace and poise that should not only be commended, but actions that should be emulated. When her Most Beautiful Day Parade happened, a part of me was afraid that nobody would come and I had failed in my duties as a would be herald to a queen. Except when the parade started and the float was moving down Roxas Boulevard and I saw the crowds that had gathered, I felt a sigh of relief. They were everywhere, curious onlookers and they packed the thoroughfares. 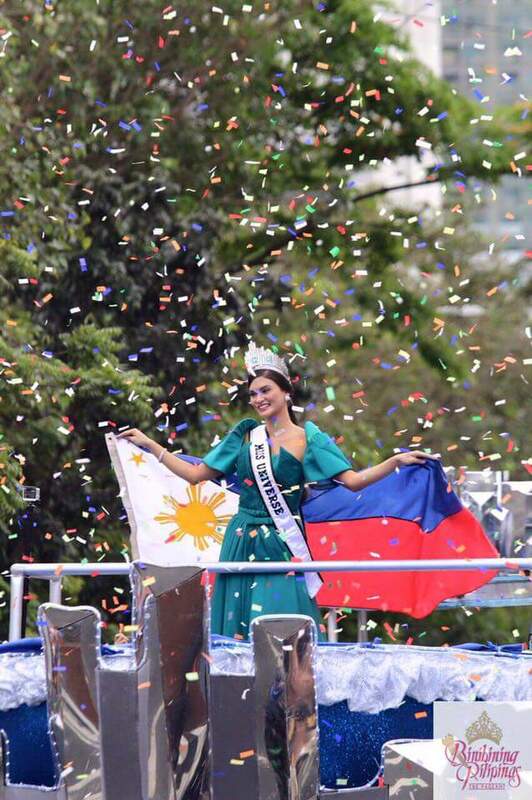 In a way the Manila portion of the parade was a spectacle, people just wanting to see Miss Universe at least once in their lives. Then things changed once we hit Makati. The parade took on a more celebratory tone. 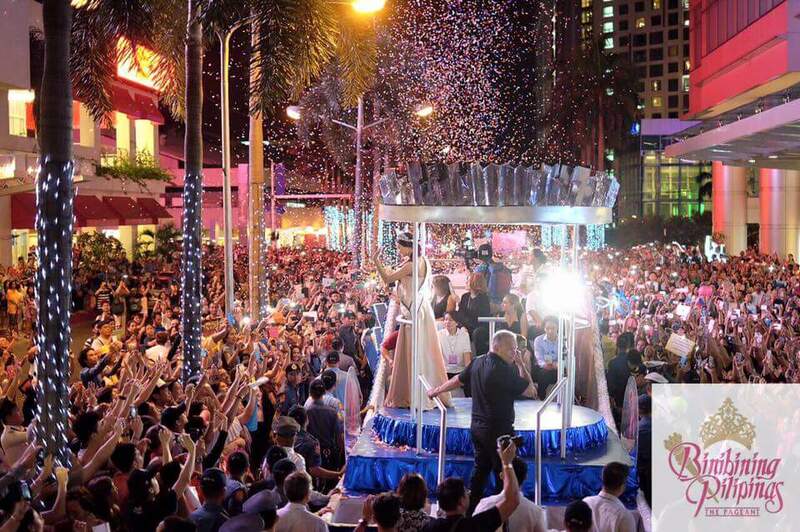 Ayala Avenue was filled to the brim with people and confetti was raining down from the buildings. The crowds jammed the streets and people were chanting Pia’s name. 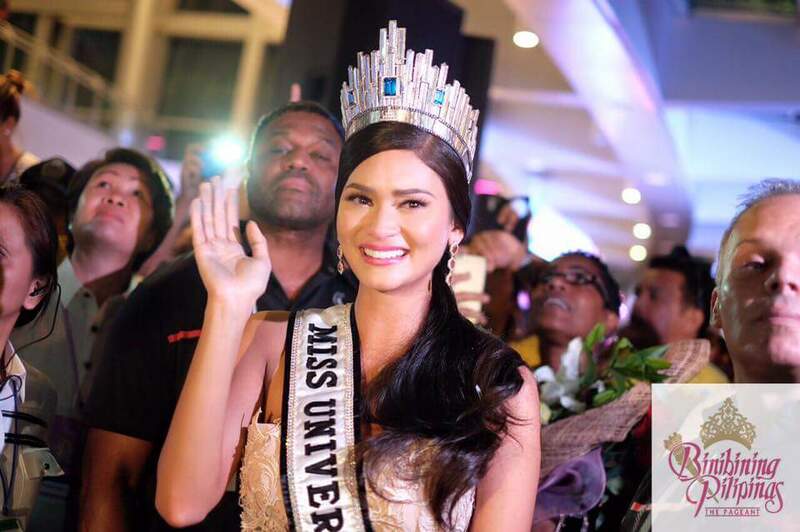 By this time Pia Wurtzbach had spent at least four hours standing up and waving to everybody in the crowds yet she still looked pristine. I don’t know if you saw this but there was a huge rainbow over Makati at that time, as even the skies were rejoicing at Pia’s return. Back then there were reports that there was a slight drizzle and I joked that we should not worry, because we were bringing the sun with us. I did not know how right I was. Finally, when we got to Cubao and Pia transferred to a smaller float, the story changed. The parade had been delayed and what should have been a five in the afternoon parade had been delayed to seven in the evening. The effect of a night time parade was astonishing. The event now became something that was not a celebration but a thing that approached the fever pitch of something religious. 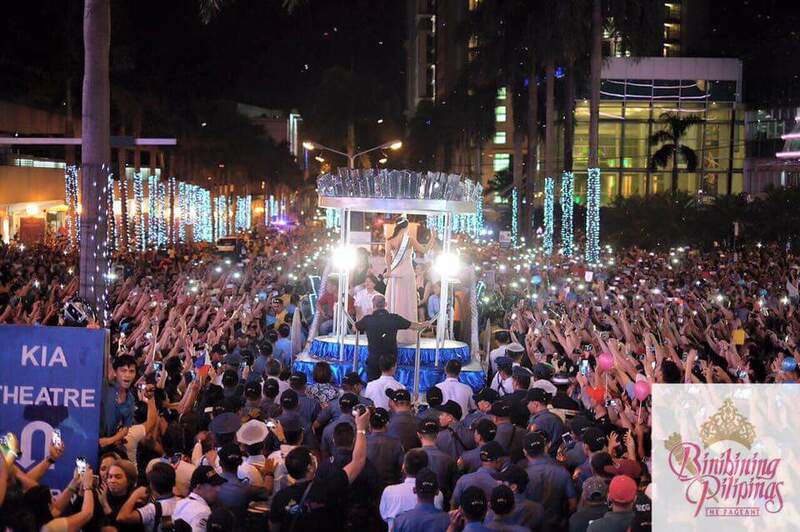 The crowds in Cubao dwarfed all else and the float, which was much lower than the one used in Manila and Makati made it more intimate. The people crowd were all reaching out as if waiting to touch Pia. 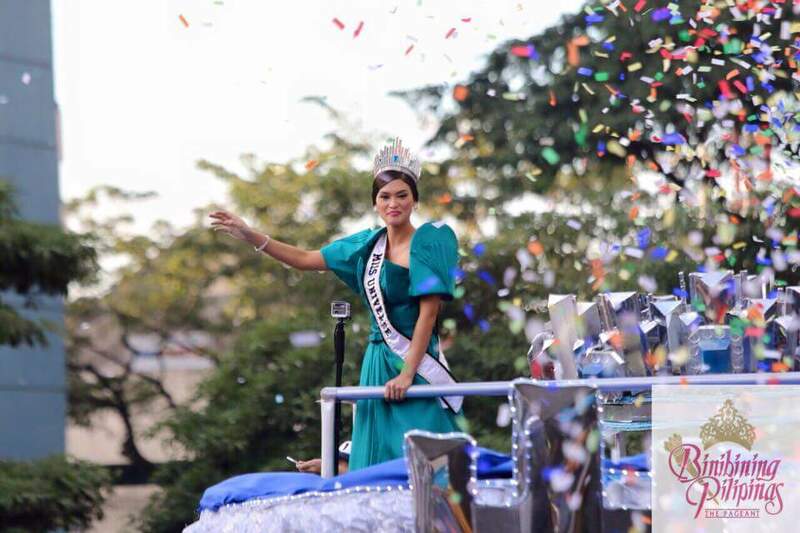 At the end of the parade, when Pia went down from the float, she broke down in tears, clearly overwhelmed by the warmth of the Filipino reception. The truth in those words struck me. Pia Wurtzbach won this crown for us. We all share in her victory. That day was truly the most beautiful day because I saw something so incredibly beautiful that it would stay with me till the end of my days. This was honestly one of the best experiences of my life and I’m glad that I was a part of a team that conspired to do something magical. You see I am a storyteller and storytellers are tasked to do one of two things. The first is to create a story. The second is to tell that story for the world to hear. It’s just that in this case I did it in 140 words or less. With that and with much gratitude, I thank the Binibining Pilipinas Social Media Team, you gave me the opportunity to tell this story and you made miracles happen. And finally to Miss Pia Wurtzbach, I say this: You are a revelation. Thank you for letting me be your scribe. I am honored to have served you. All photos are courtesy of Binibining Pilipinas and was shot and produced by the awesome skills of © Magic Liwanag, Johan Ocampo, Denise Viña and Bruce Casanova. It has been a pleasure working with you. Welcome back! We missed you! Sob! Awwee she really is drop dead gorgeous! Yep. She is one of the truly beautiful.